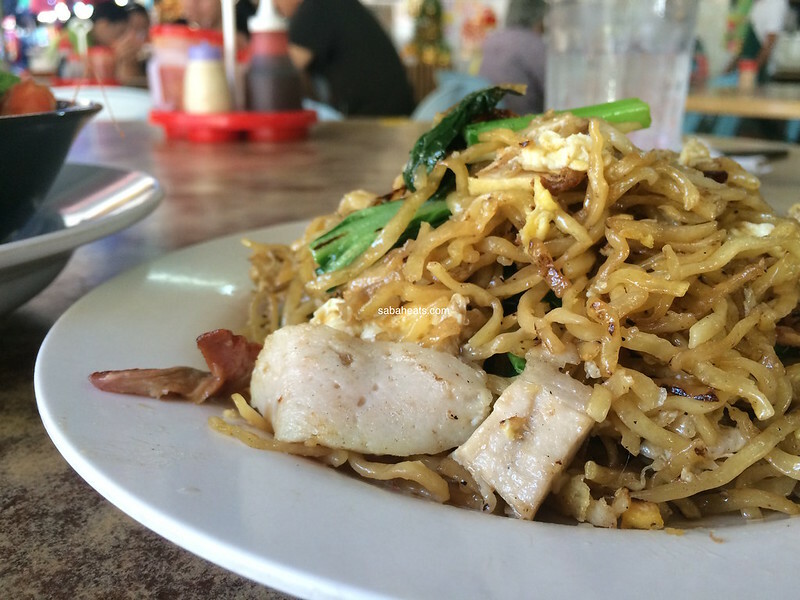 Sarawak is known for its Kolo and Laksa while Penang is known for its Char Koew Teow. 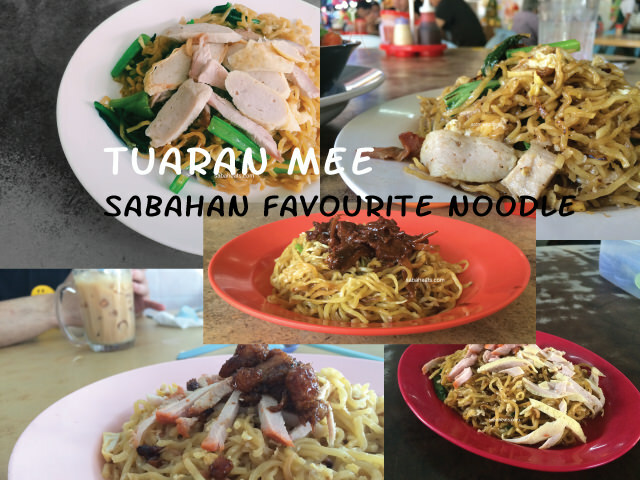 When it comes to Sabah, Tuaran Mee is the “must eat” noodle which truly represents Sabah. 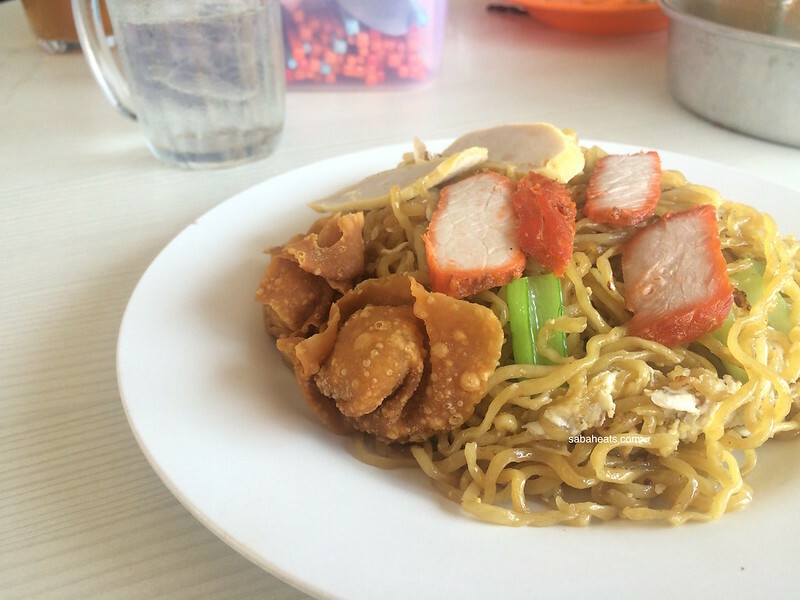 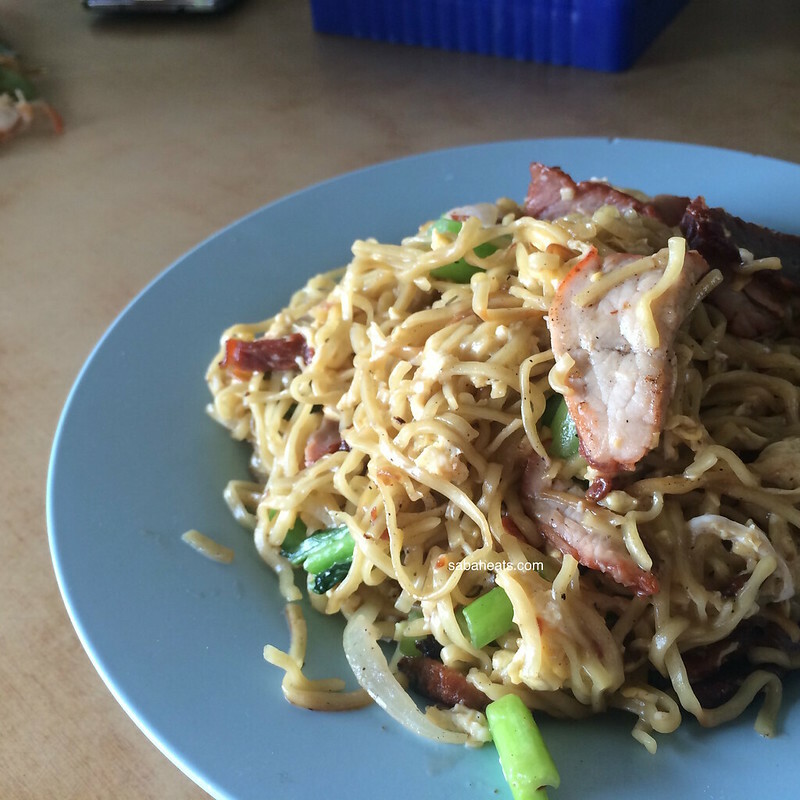 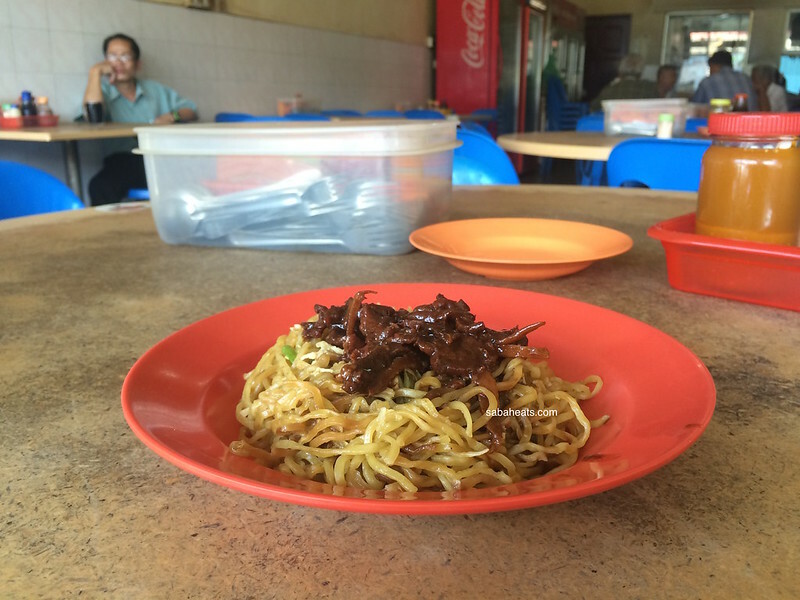 Where to find Tuaran Mee in Kota Kinabalu? 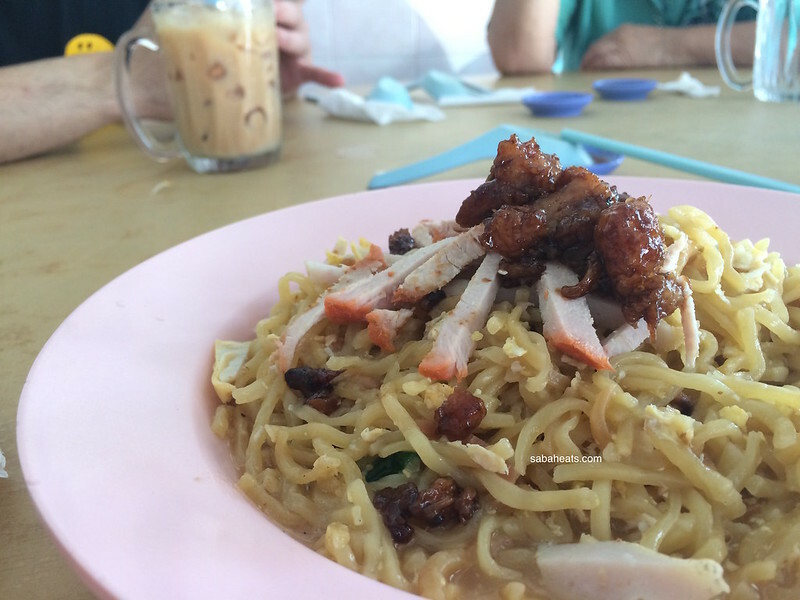 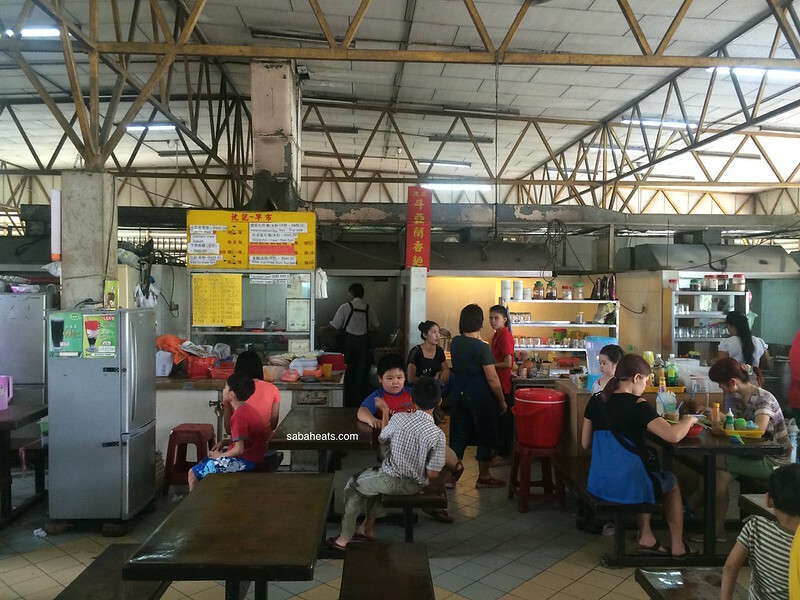 A simple coffee shop located along Jalan Putatan serves good and tasty Tuaran Mee. 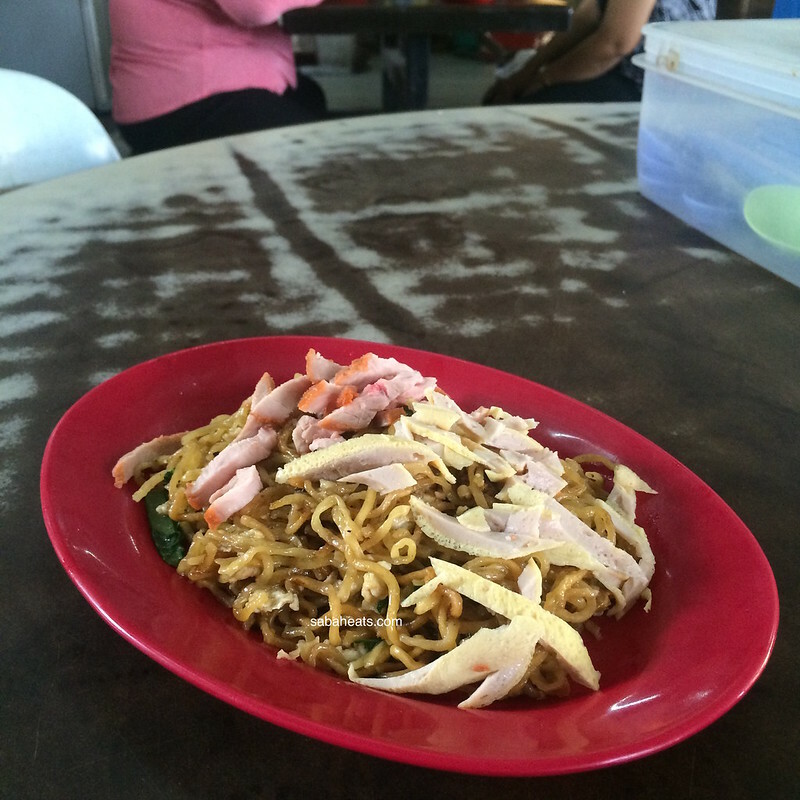 Few stalls at Inanam Wet market serve Tuaran Mee. 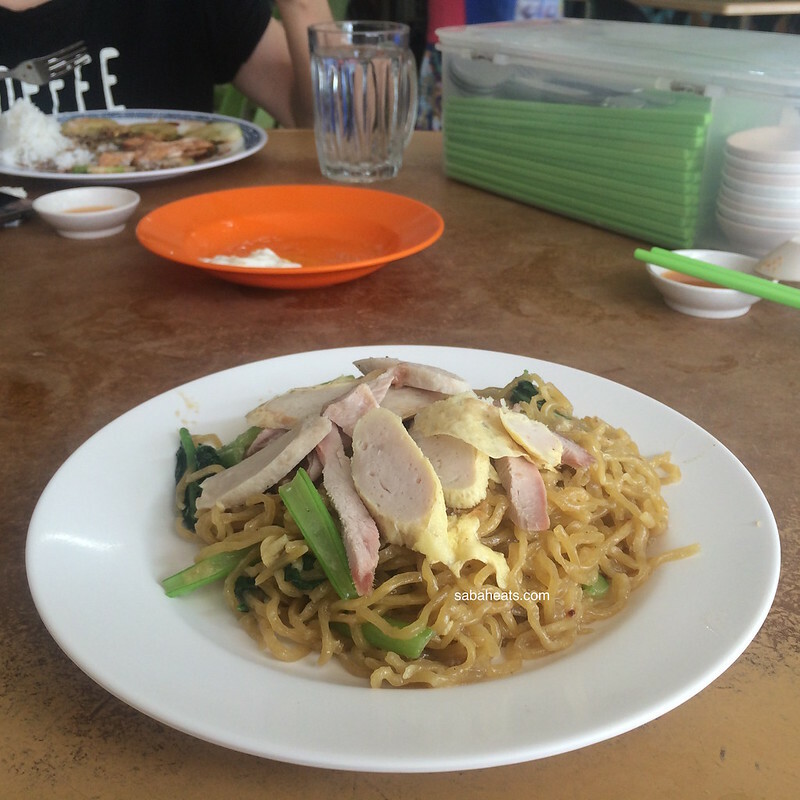 Price is much cheaper here and the Tuaran Mee is tasty!